HOURS OF OPERATION: Monday - CLOSED Tuesday - Friday 12 p.m. to 3 p.m. Saturday & Sunday - 12 p.m. to 4 p.m.
WE ARE FULL - All animal intakes are done by appointment only. Please call the shelter for an appointment. Sponsoring a pet is easy. 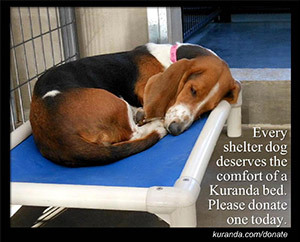 Click on the donate button above and in the memo area type in the name of the pet you would like to sponsor. Sponsoring a pet reduces their adoption fee which is a gift from you to their new forever family as well as that special pet you wish to help. Sponsoring a pet helps offset the extensive veterinary care that we provide for each pet that comes in to our shelter home. Use the link above to make a donation. To make monthly donations check the recurring box on the form. Have you been looking at all the beautiful faces on our site and wish you could adopt but just aren't able to at this time? Wish there was still a way that you could help?